When they were asked to work on the design of a three-tiered, 600-seat, 84,000-square-foot theater with an orchestra pit for 70 musicians, New-York-based theater design consultancy Fisher Dachs Associates needed to think big. 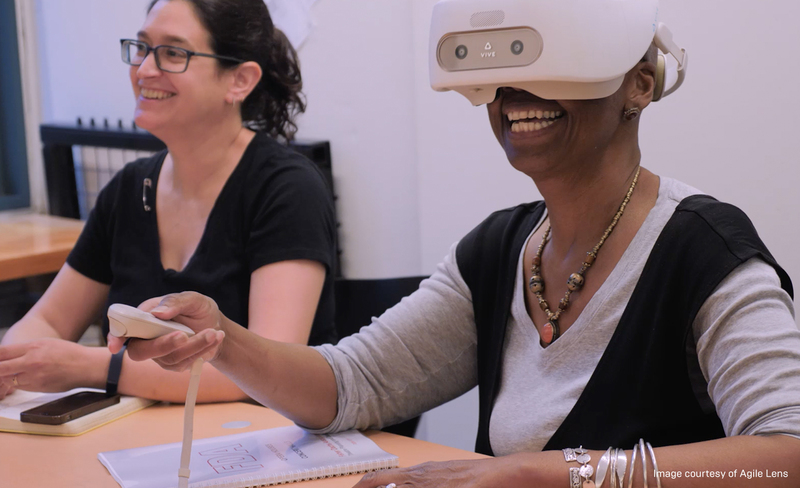 Luckily, their sister-firm Agile Lens – a virtual reality consultancy and design studio that builds custom experiences for the architecture industry – was there to help. Construction on the Rice University Music and Performing Arts Center (RUMPAC) in Houston, Texas is currently underway – the scale of the ongoing endeavor can be seen in this live feed from the construction site – and is slated to be completed in 2020. Back in 2015, Agile Lens and Fisher Dachs Associates started work on a multi-year project alongside Architect Allan Greenberg. 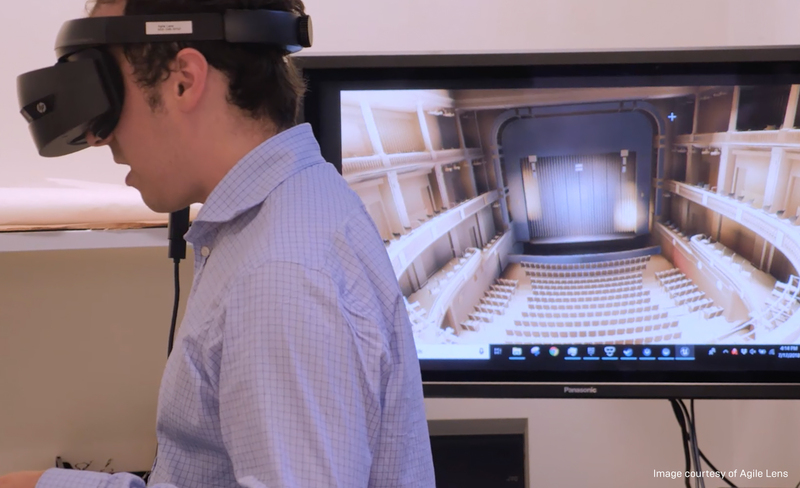 “We immediately saw a lot of potential for using virtual reality as part of the design process,” says Alex Coulombe, Creative Director at Agile Lens. Agile Lens had previously worked with another real-time solution. 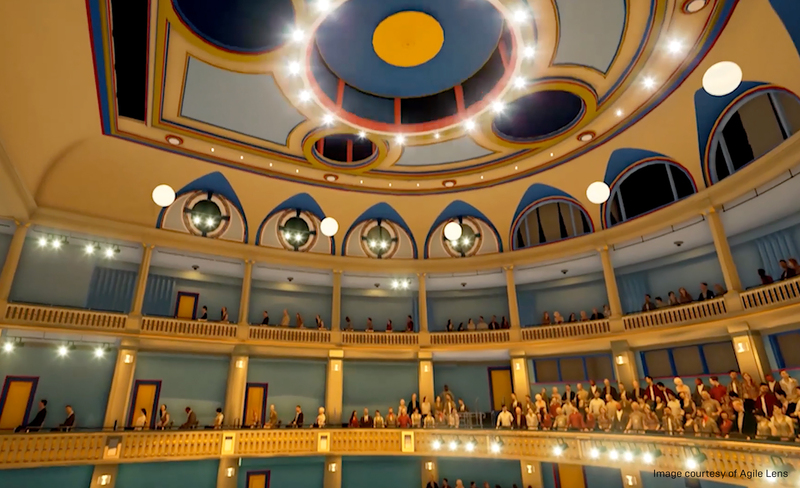 The team turned to Unreal Engine to ensure that a VR experience could accurately reflect their designs, but were also lured by the ability to create traditional renderings, animations, panoramas, and WebVR experiences from the same content. “That level of accessibility has been a phenomenal boon to our workflow,” enthuses Coulombe. The company has been proponent of using VR for architectural design since 2013, when their first Oculus Rift development kit arrived. But they are still surprised at the resistance to VR’s use as a design tool, something which baffles Coulombe. 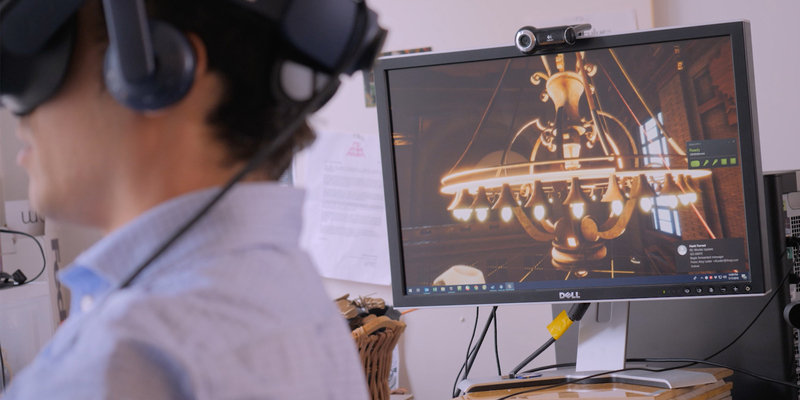 “For anyone who has gotten inside Unreal’s VR editor, where you can move stuff around, change materials, add lights, it’s a really powerful experience, and immediately your brain clicks into design mode,” he says. While Agile Lens is an early adopter of using VR in this way, more and more design firms are turning to some form of real-time visualization to aid the design process. According to a recent study by Forrester Consulting, 81% of survey respondents said they’re very likely or likely to adopt real-time rendering engines into production, with 64% of respondents who categorized themselves as being in the architecture industry citing the ability to edit designs with customers in real time as a key driver. Coulombe believes that VR is a better medium than traditional methods both for communicating the status of a design and for making changes to it because it enables you to evaluate the assets at life size. “From within that experience, you’re understanding what the finished version will be like at human scale,” he explains. Want to get your hands on the latest tools Epic has to offer architects and designers? Join the free Unreal Studio beta today.